Retail & Hospitality Solutions; Broadband, Phone, Wi-Fi - innoTel. innoTel knows Retail & Hospitality Solutions; from Broadband & Phone, through to cloud integration and Wi-Fi Guest access, there won;t be too many situations we’ve seen. 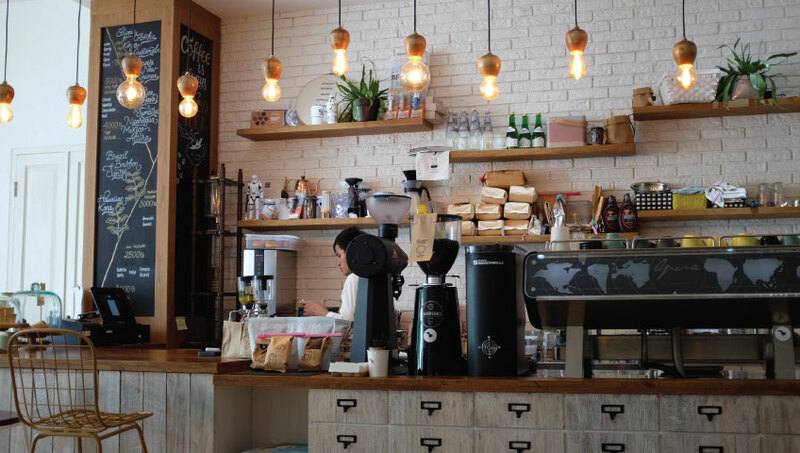 Most people thing that Retail & Hospitality businesses don’t rely on communication services much anymore, but any retail & hospitality solutions business owner will tell you different. With so much competition out there, often it’s the little things that help a customer choose you or the coffee shop down the road. Read on about some of the Retail & Hospitality Solutions innoTel can offer. Connecting your Retail & Hospitality business has never been more important. With retail and Point of Sale (POS) systems integrating directly into cloud accounting services, stock ordering services moving online and the the use of communication services to drive more business, considering how you can stay in front is important when there is so much competition and so little time. As the NBN is rolled out nationally across Australia, conventional EFTPOS machines may cease to work, requiring replacement units. We can help identify devices and machines within your business that rely on an internet connection now and those that will into the future and offer advice on how best to structure your network to get the most out of technology for your business. Guest Wi-Fi or Wireless Hotspot services are nothing new, but ensuring they deliver a quality experience to your customer, while separating those customers from your main network is an important security consideration. Some cafe’s just give out their Wi-Fi passwords, or worse open their networks up for anyone to join leaving a huge hole exposed in your network creating a huge security issue. Guest Wi-Fi services can be designed in such a way that takes away this security risk and ensures your customers get to enjoy their Guest W-Fi access. Why not talk to innoTel about your Retail & Hospitality Solutions requirements today.